Government has run to commercial banks seeking for USD100M approximately Shs370, 398,880,415Bn in classified expenditure, a move if approved by Parliament will further bloat Uganda’s public debt. 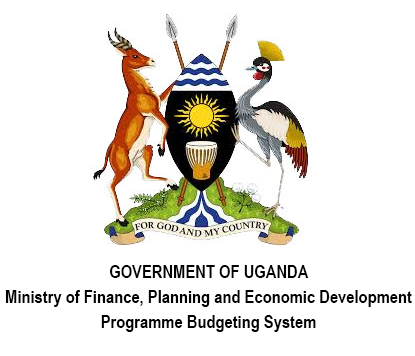 In a proposal presented by the Ministry of Finance, the entity defended the borrowing arguing that the approved 2018/2019 budget is Shs32, 707.82Bn and of this, Shs9, 517,9Trn is to be financed through borrowing of which Shsl,734Trn is from external sources and Shs1,783Trn is from the domestic market. So far, Shs605bn has been raised in Net domestic Financing leaving Shs1, 178bn to be raised in the remaining auctions in FY2018/19 based on the approved NDF of UGX 1,783bn. With the new borrowing, the domestic debt stock is expected to reach Shs15.549bn as at end FY 2018/19 based on an additional borrowing of Shs380Bn when approved by parliament.